Spice Mamma curry kits – the answer to my prayers! I became aware of Spice Mamma mail order curry kits after Terri, the woman behind the company, liked a few of my pictures on Instagram. 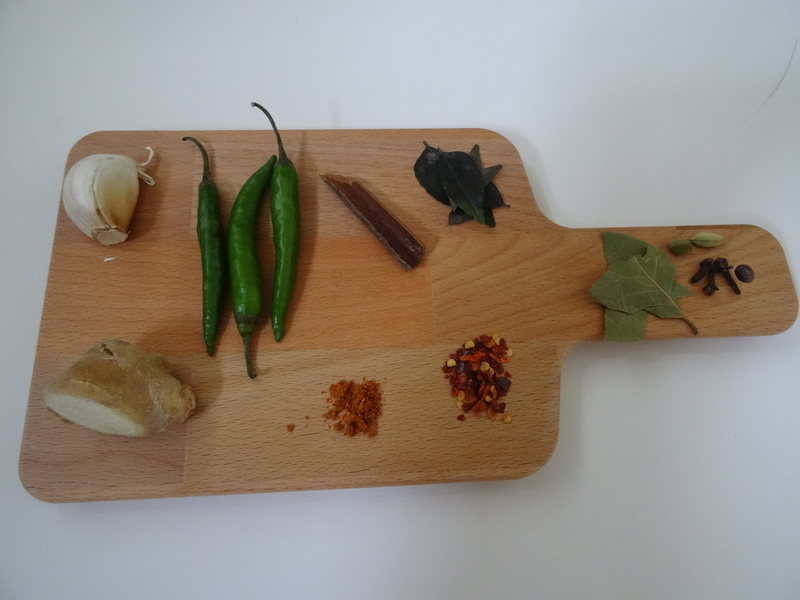 I followed her link to the Spice Mamma website (I love the story behind the concept too) and I was immediately very excited to find a local source for a great make at home curry. I love a decent, tasty and spicy curry and in all the time I have lived here I have found a couple of places that do OK curries (and many that do very mediocre ones). There is normally one hot curry on the menu and it is only made hot by the addition of fresh chills not by a hot spice blend. 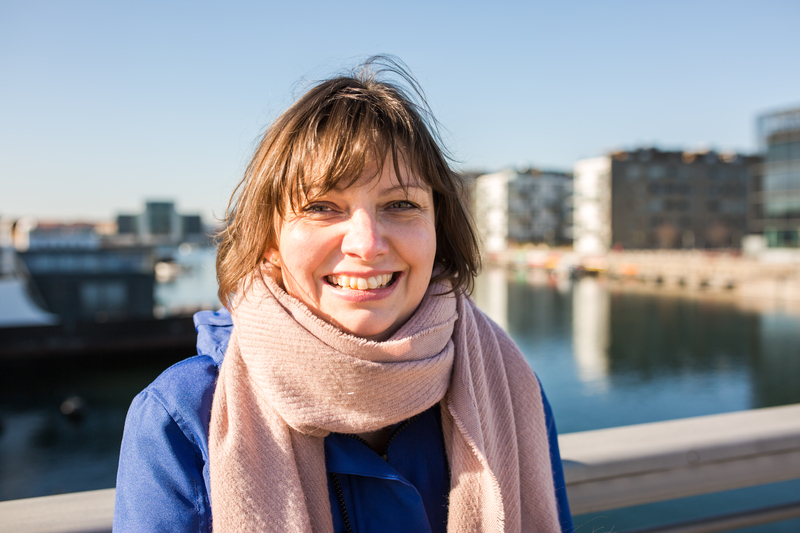 The Spice Mamma kits are fresh and contain all the ingredients (except for stuff like meat/fish/ veggies or cream) and are sent by post from Copenhagen so arrive very quickly and straight into your post box. 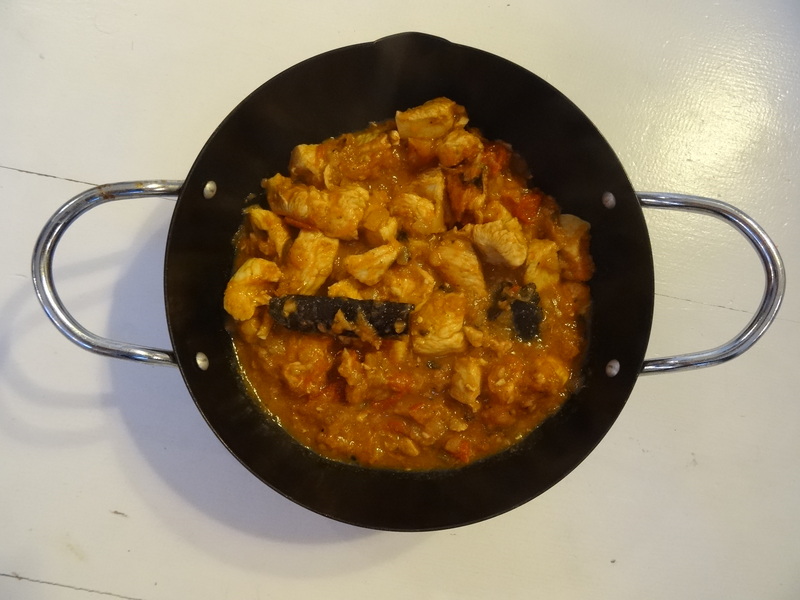 There is the correct amount of ingredients needed for each dish and a little sachet of Spice Mamma curry blend. The instructions are clear and easy to follow. I would say that these kits are the perfect solution for anyone missing an authentic British-Indian curry. We tried Butter, Madras and Nepalese curries and I was delighted with all but the last one, but that was more of a personal taste thing as it was very mild than any issue with the curry kit. The Madras was perfect, we both got the right kind of sweat on our faces and the flavours were spot on, likewise the butter curry (the most popular kit with Danes and Swedes) was delicious and had a very creamy taste to it but still with the spicy kick. The kits tell you how to balance the level of hotness of the curries if you don’t like them as hot as I do! Above is what came in the kit for the Madras and below is the finished dish (I was too eager to get stuck in so didn’t spend too much time styling the photo!). I would say they are not super quick to make but you would expect that to experience the depth of flavour. Each kit is €4 and last for around 10 days in the fridge. 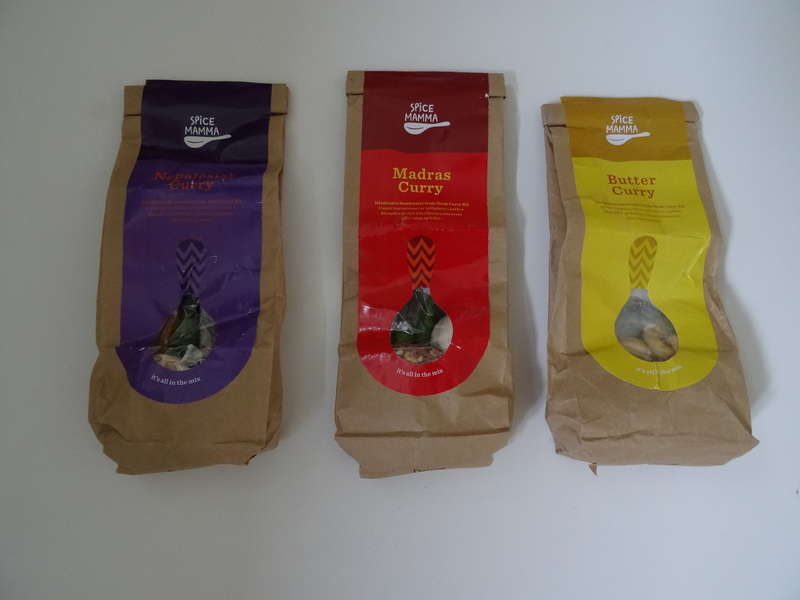 For anyone here in Denmark or Sweden missing their curry fix, check out Spice Mamma’s website and get your order in asap! *Spice Mamma provided me with the kits free of charge for this post but opinions and views are my own.